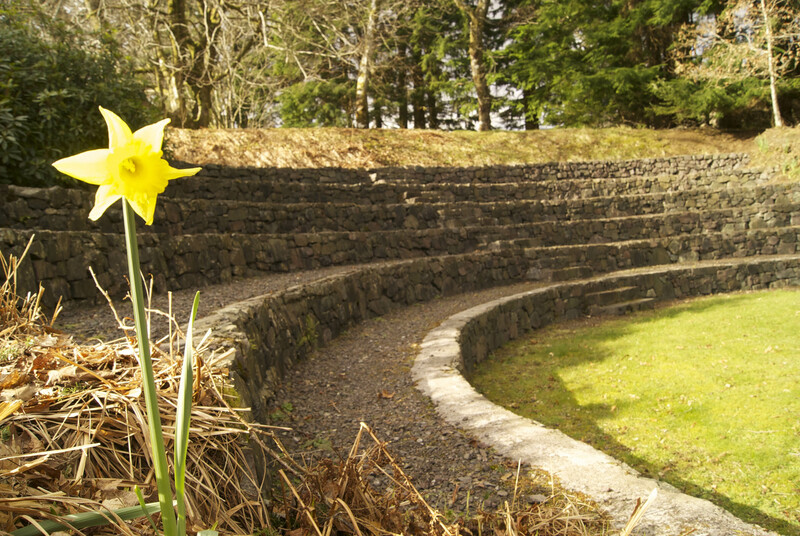 Make the most of an early spring getaway with our Spring special offers at Ardanaiseig on stays in March and April. 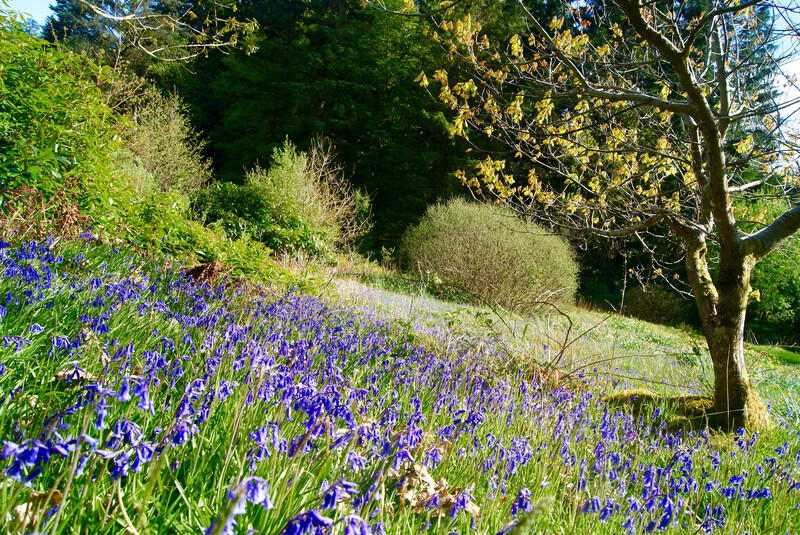 Witness the first spring bulbs and enjoy the romance of an early March weekend when you stay either 3 and 4, 10 and 11, 17 and 18 or 24 and 25 March 2017. In a Master Garden View room for £180 for two per night including breakfast. In a Master Garden View for £150 for two per night including breakfast. In a Master Loch View for £165 for two per night including breakfast. 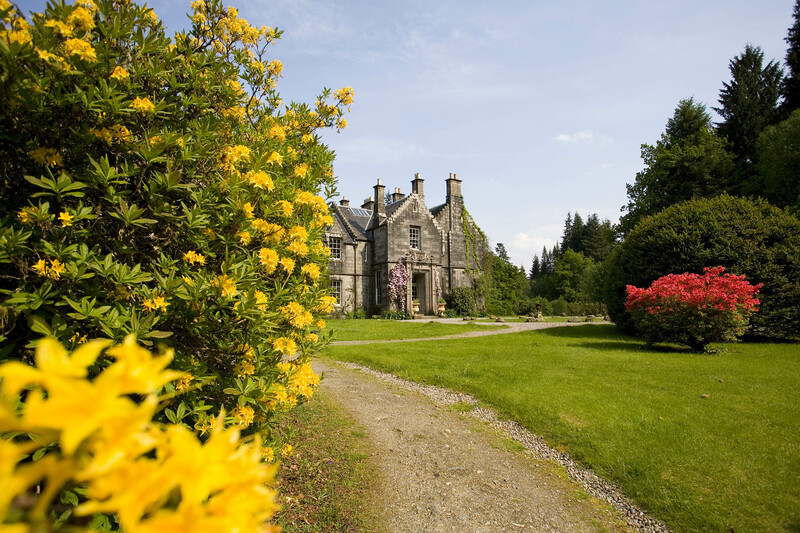 Alternatively, stay in April and make the most of the outdoors exploring the Highlands. Not available on stays between 13 and 18 April 2017. Both offers are not available on stays in the Boatshed or Rose Cottage. Room and breakfast only and subject to availability. 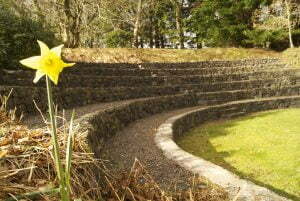 Please call +44 (0)1866 833 333 or email hello@ardanaiseig.com quoting ‘Earlybird Spring Weekends’ or ‘Spring Special’.